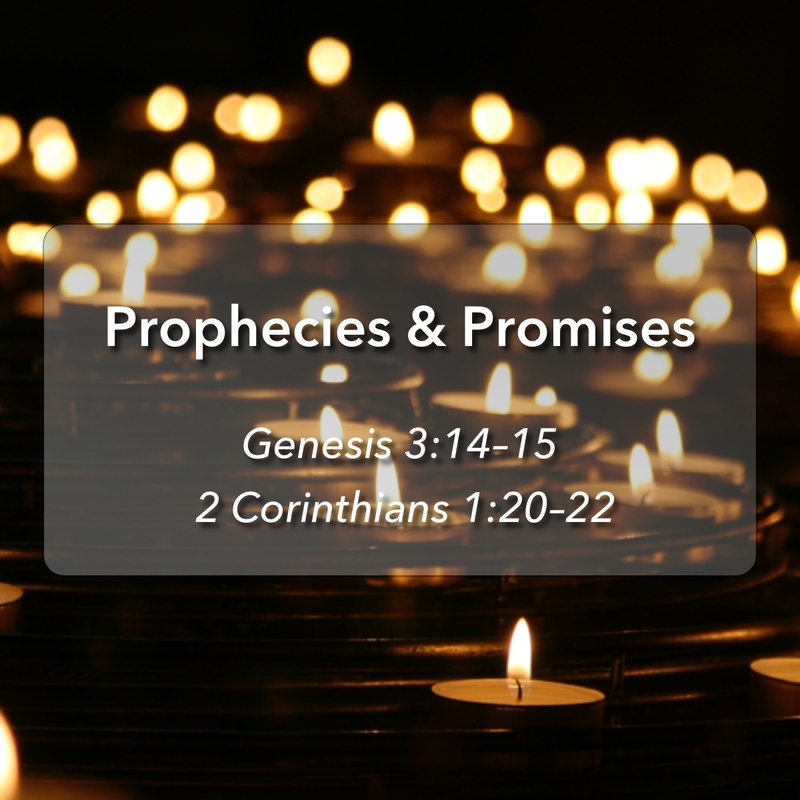 In our final message for the Advent Season, Pastor Sonny talks about the difference between a prophecy and a promise and explains how prophecies and promises relate to each other in regard to the birth of Christ. 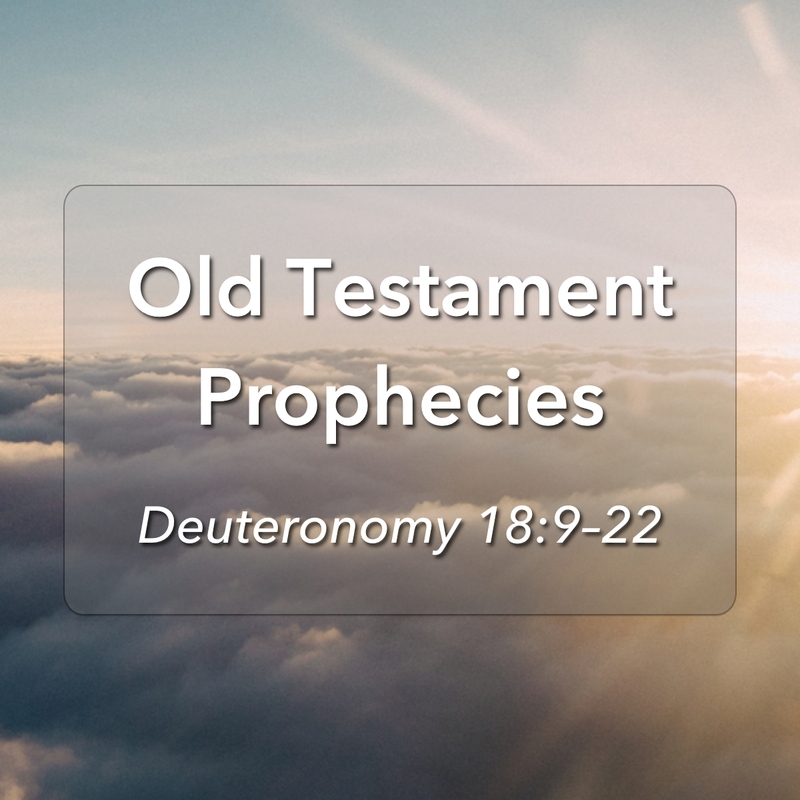 In our third message for the Advent Season, Bro. 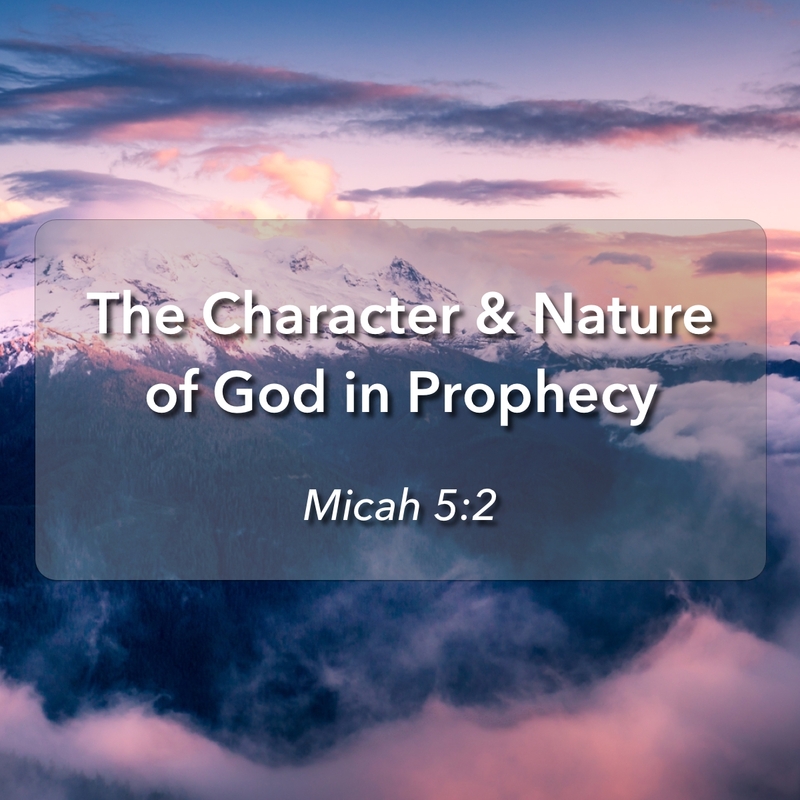 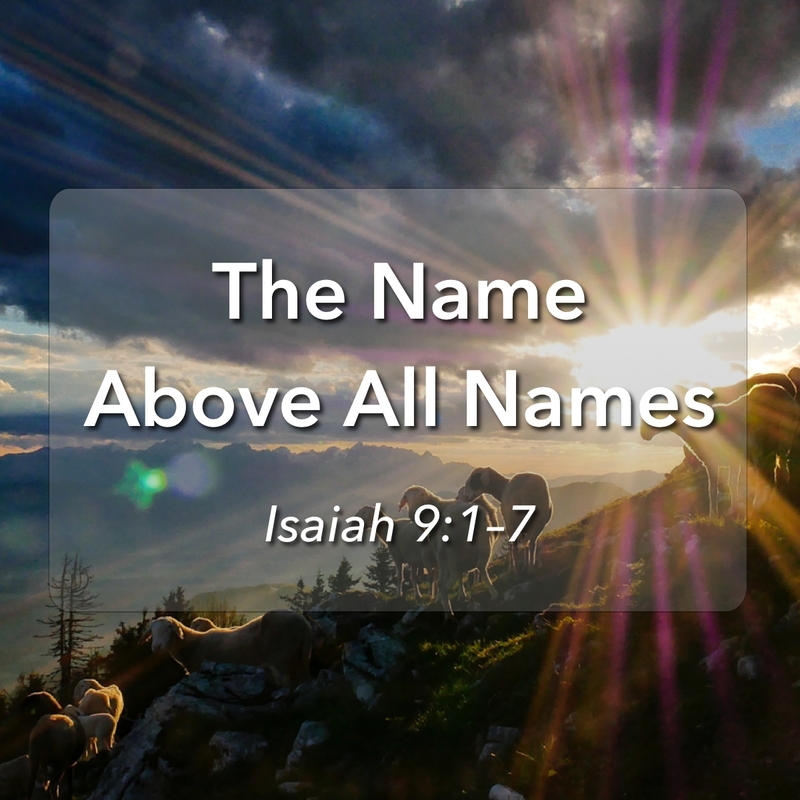 Ramir discusses how the Old Testament prophecies of the birth of Christ relate to who God is — His nature and His character — using Micah 5:2 to illustrate how God deals with sinners in deserved justice and undeserved grace.